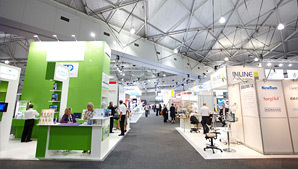 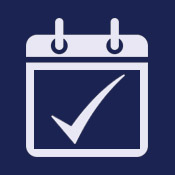 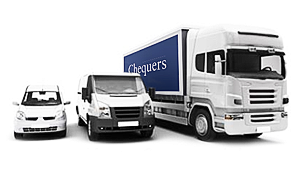 Chequers specialises in carrying out work for the exhibition and event industry, and having depots in both the north and south of the country, we have the perfect coverage for last minute work. 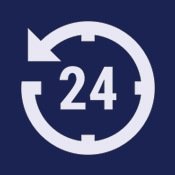 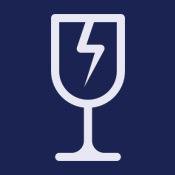 Our service is widely diverse, for example, having an hour's notice to collect a PVC roof to deliver 200 miles away for a marquee company, to stacking, loading and returning 500 chairs to a hire company, or assisting with the collection of lighting and/or audio-visual equipment after an event. 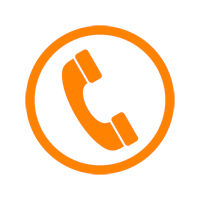 We genuinely believe you will be impressed with the standard and speed of our service. 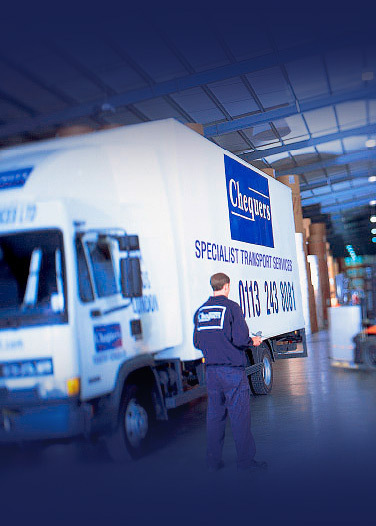 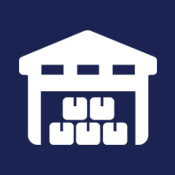 At all of our branches, Chequers provide comprehensive storage services. 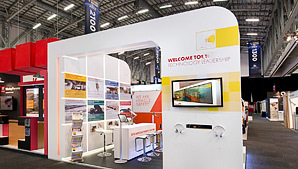 We offer a quality managed service and can act as an overflow for your own facilities, storing anything from an exhibition stand or pop-up stand between venues, to long-term storage for a promotional roadshow. 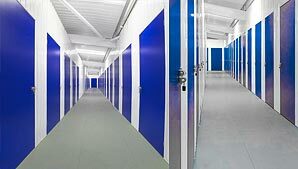 We can also provide staff at each of our locations to load and unload where required.